Our partnership with the NAS provides assurance that our support is of the highest standard. The NAS Autism Accreditation is an internationally-recognised process of support and development for those providing specialist services to autistic people. So far, three of our care homes and one day centre accredited by NAS and an additional 33 teams are working towards accreditation. Implementation of the accreditation programme is being led by Shaji Rajamony (Raj), an autism specialist Voyage Care manager and NAS assessor. 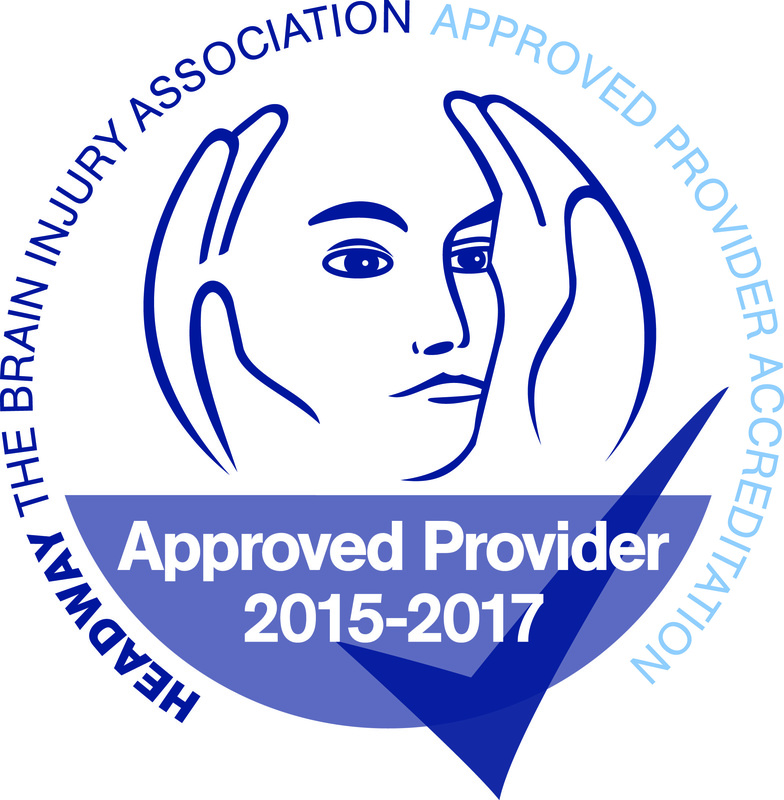 All of our 18 brain injury rehabilitation services have been granted Headway Approved Provider status - a process which ensures our services can demonstrate the required specialist care for those we support. This includes, making sure our staff are aware and responsive to issues and complications that can occur to someone with a brain injury, as well as being considerate to not only the individual, but also to their close support network. We are Gold members of PWSA .